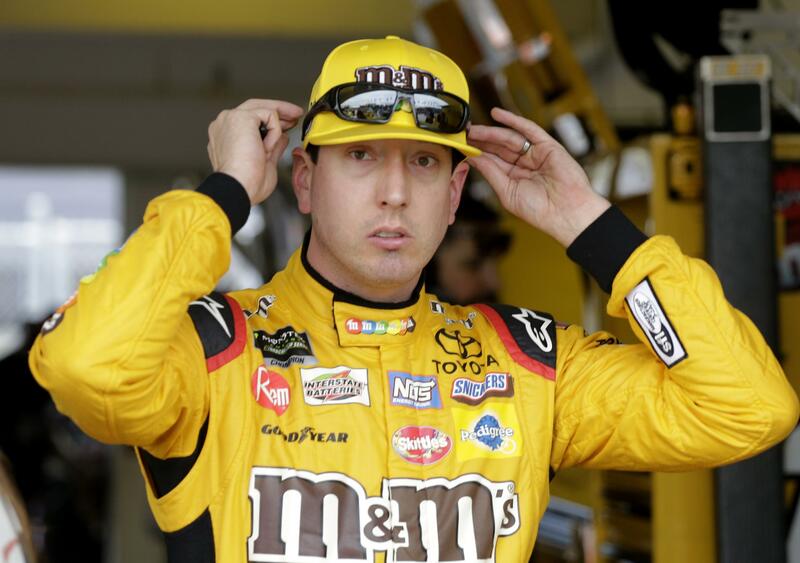 HOMESTEAD, Fla. – Joe Gibbs issued a team order on the eve of NASCAR’s championship that gave Kyle Busch an edge over the other three title contenders. Published: Nov. 17, 2018, 11 a.m. Updated: Nov. 17, 2018, 3:52 p.m.